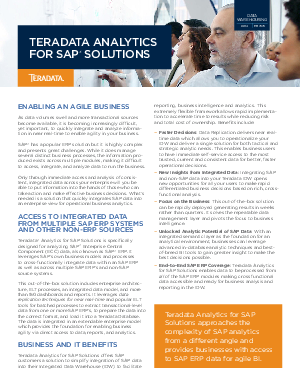 SAP® has a popular ERP solution but it is highly complex and presents great challenges. While it does manage several distinct business processes, the information produced exists across multiple modules, making it difficult to access, integrate, and analyze data to run the business. Simple, flexible, modular approach... Download now!